Who needs a gym when you're doing plenty of those 12 ounce curls? We're pretty sure if you do enough of those every weekend your forearms will be about as big as a sailor's! The only problem with this kind of workout regimen is that all of your buddies will be convinced that you're not doing enough to build up the strength that you know you possess. 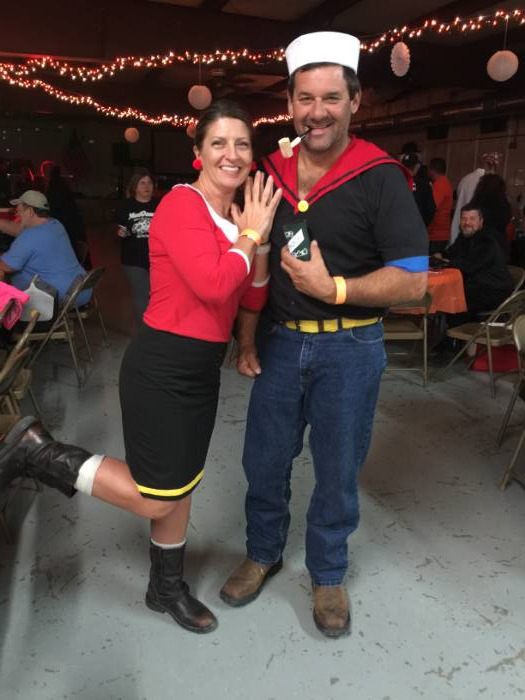 Maybe there's some way to mask your liquid strength-building regimen with something they're convinced is healthier. 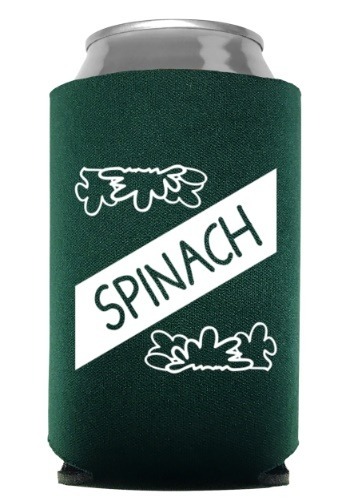 Maybe try this Spinach Koozie out on them. A can of spinach has tons of iron and it's a green thing that grows out of the ground so we're sure your health nut friends won't question you always walking around slamming down tons of the stuff. We can't necessarily guarantee you'll have a crazy buff bod but you may feel as powerful as ever. Great goofy gift for a friend.